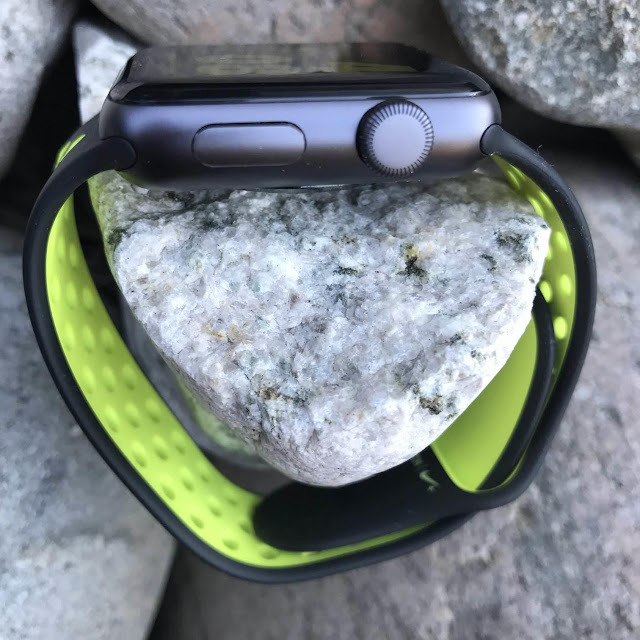 This is my review of the Apple Watch Nike+ running watch. 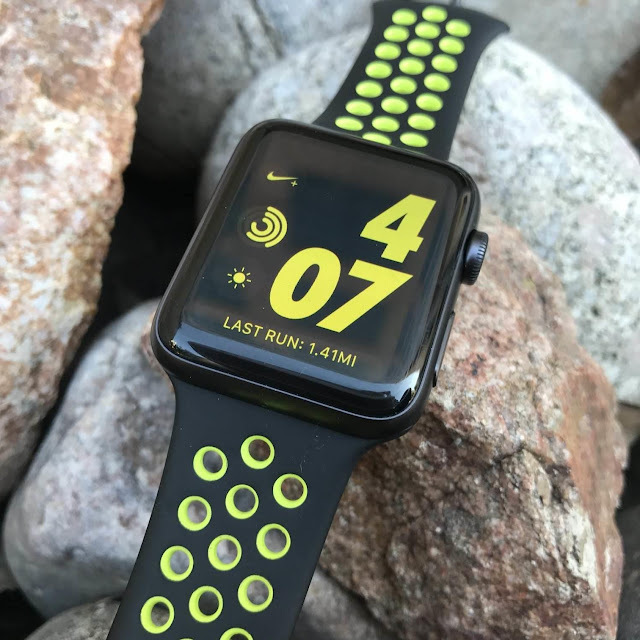 I purchased it on release day and have used it for many runs since then. This is my cut to the chase review. 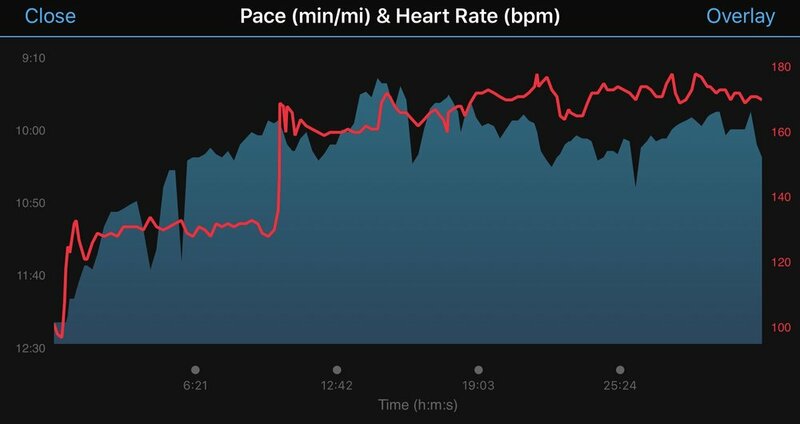 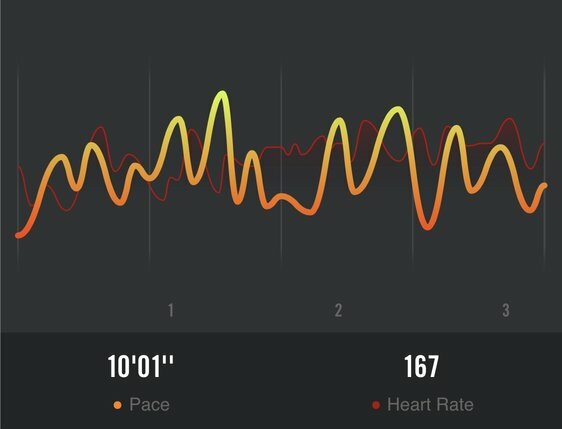 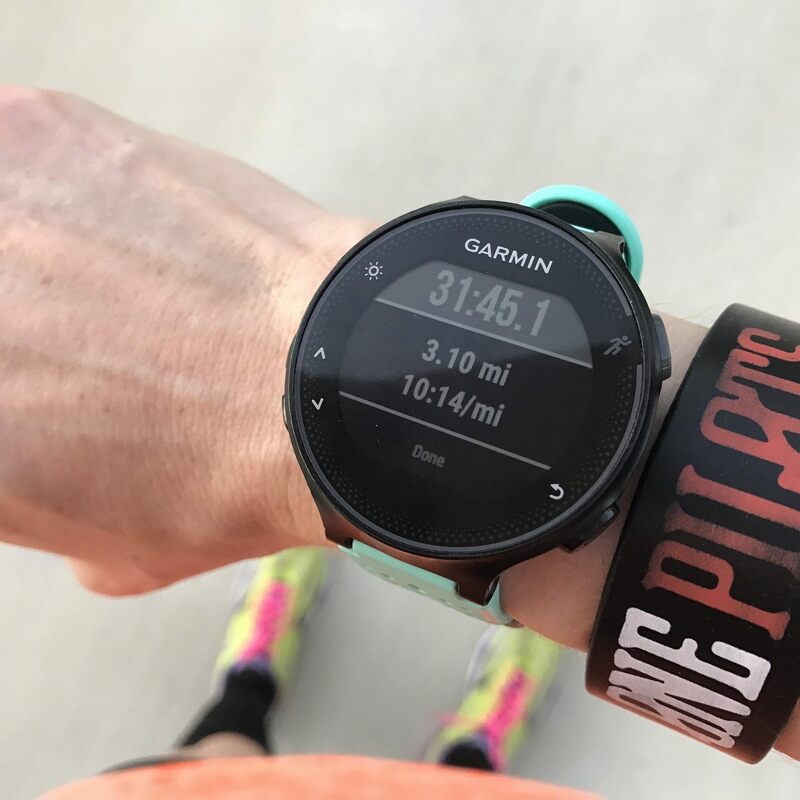 When comparing the 2 watches they were nearly equal in total distance, average pace & total running time. 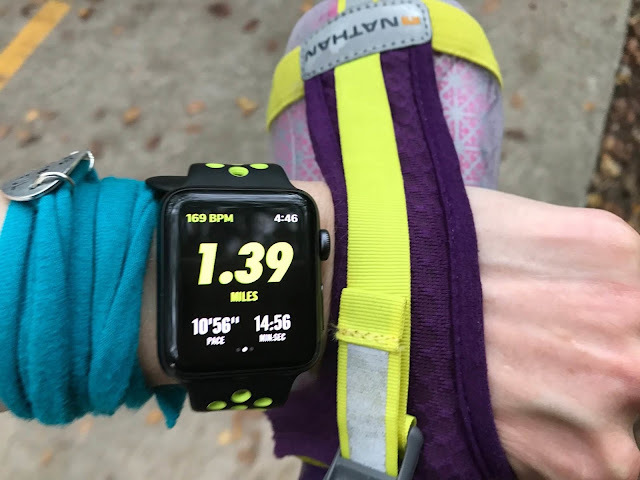 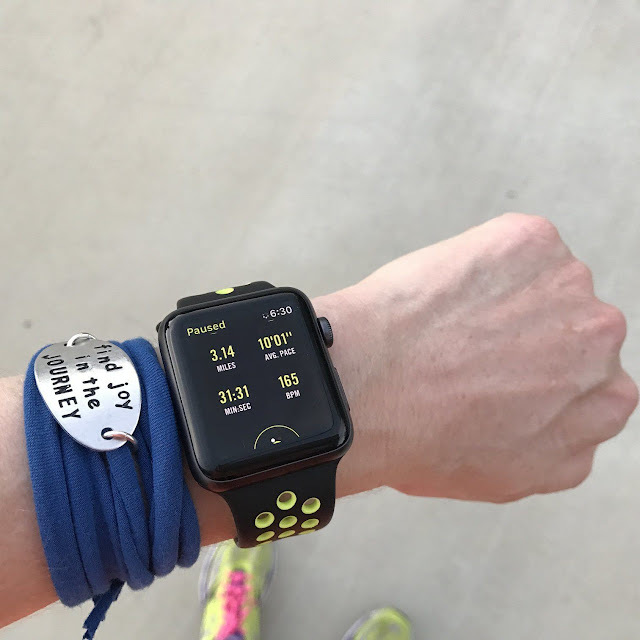 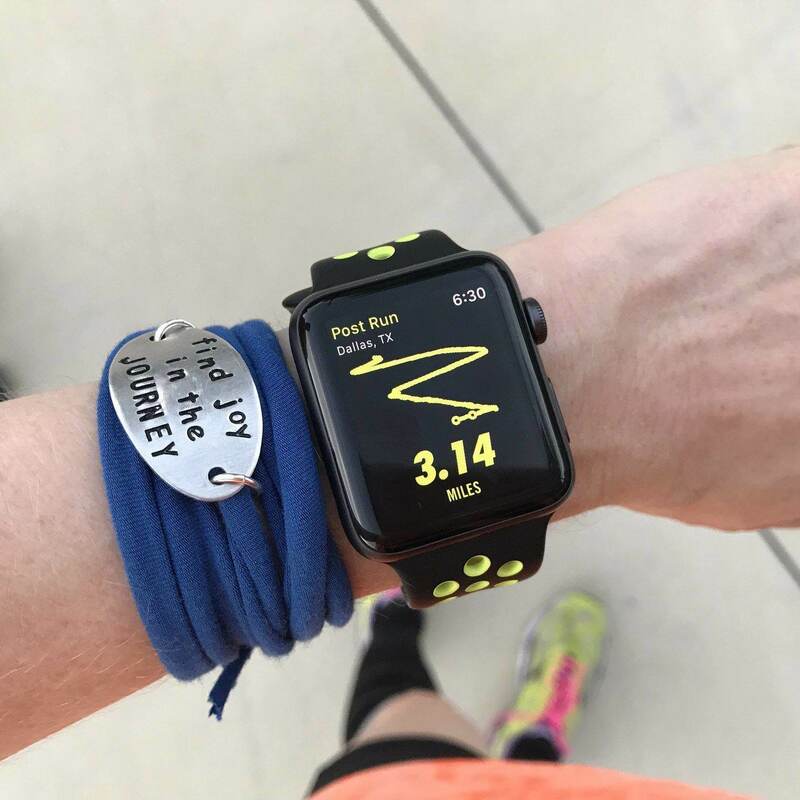 If you are looking for a fun running or fitness watch that is an extension of your iPhone the Apple Nike Watch fits the bill. 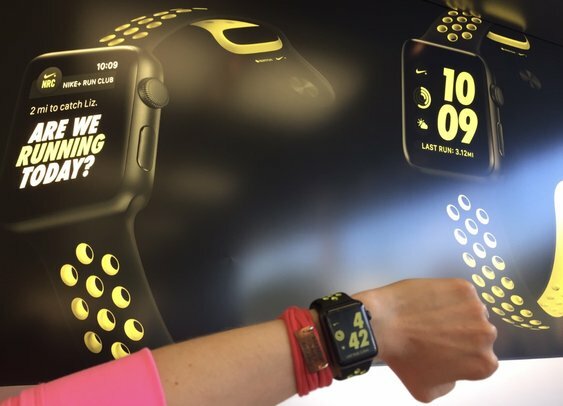 If you have the Apple Watch series 1 and are merely interested in the running and fitness components then simply download the Nike Run Club + app and you'll have a very similar experience to the Apple Nike Watch. 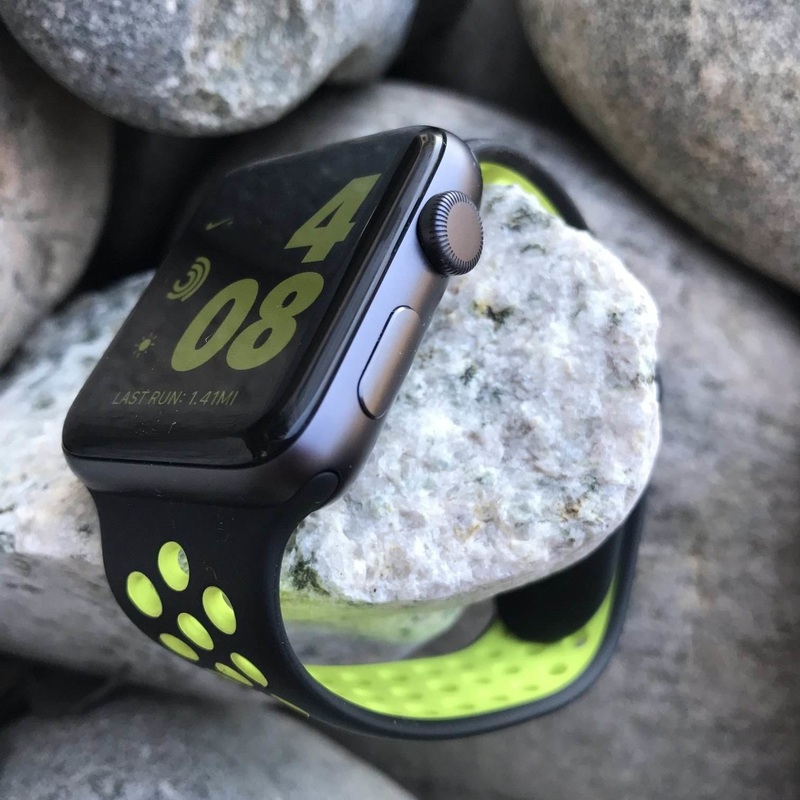 If you have the Apple Watch series 1 and are interested in the non-running and fitness aspects you'll find the series 2 Watch to be faster. 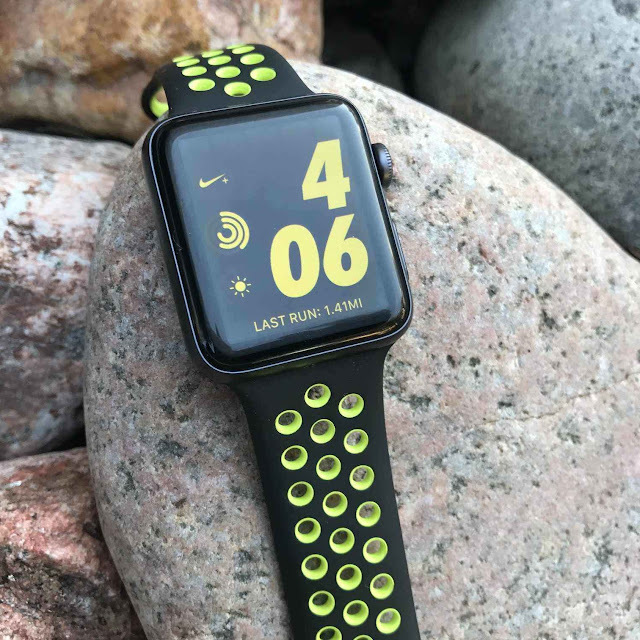 I personally purchased my Apple Watch Nike+ and all opinions expressed are my from my own experiences. I received no compensation for writing this review.